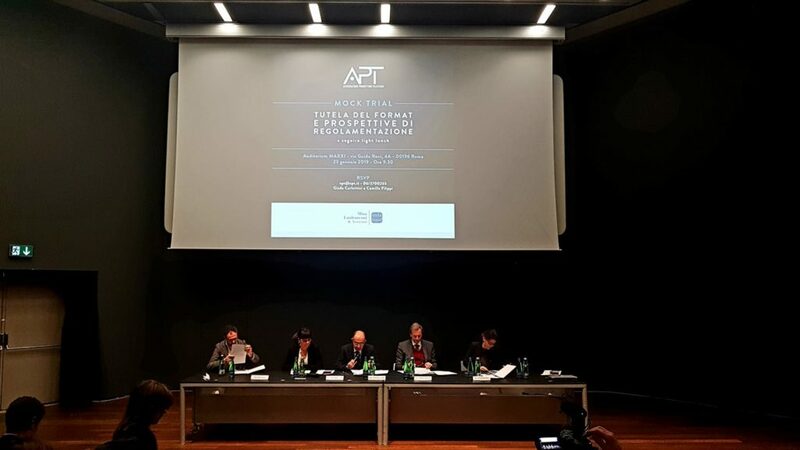 The APT (Television Producers Association) and the law firm Mina Lanfranconi & Associati have organized today a conference focused on the defence of television formats in broadcasters’ programming. The conference took place at MAXXI in Rome, aimed at professionals, on the subject of how to protect the program schemes. 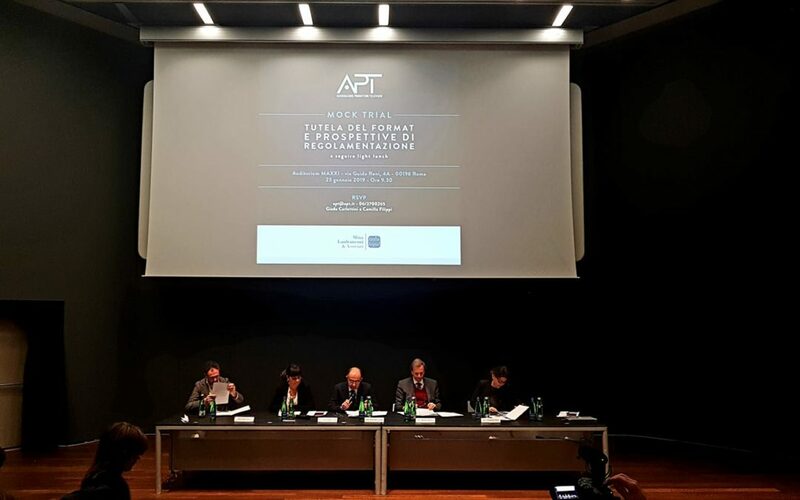 A Mock Trial simulated the presentation of a case of plagiarism, decided by a panel of judges composed of four lawyers from the audiovisual sector (the lawyers of Fox, Freemantle, Endemol and Discovery) under the guidance of a president, Professor Alberto Giambino, professor of private law. 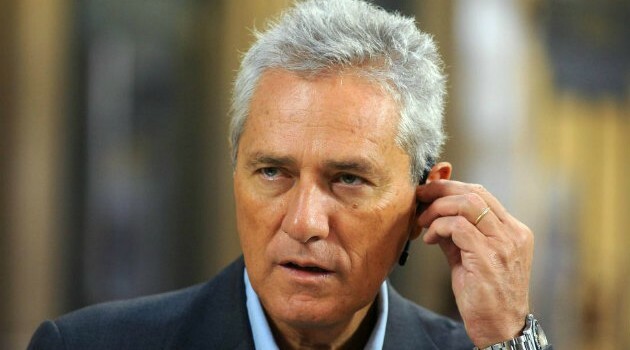 They discussed about the national framework and the various European proposals on the defence of the format.